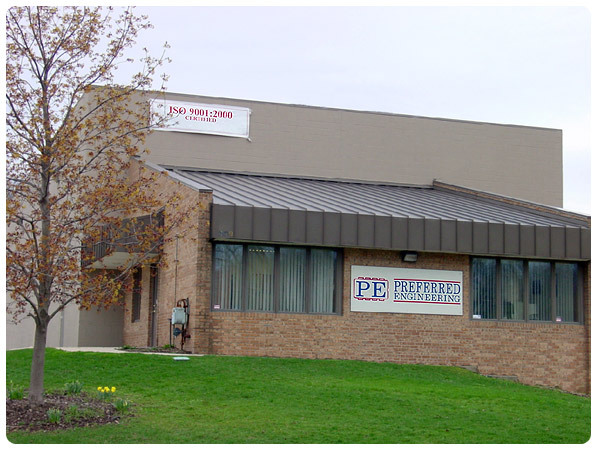 Preferred Engineering is a unique, full-service engineering and manufacturing company started in 1988 serving a variety of businesses and manufacturing firms. 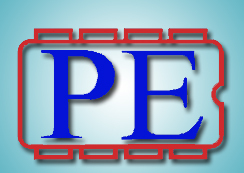 Preferred Engineering specializes in designing and building custom equipment to meet specific client requirements. Complete with mechanical skills, software skills and a thorough understanding of system hardware, our engineers and technical staff have the ability to handle projects from conceptualization through detailed design, manufacture, installation, and support in the field. Preferred Engineering has been providing equipment and support to General Motors production plants worldwide since it’s inception. We are dedicated to delivering the highest quality personnel and products on time. In this video Veronica is demonstrating the Preferred Engineering IP Continuity Tester by testing a cockpit from a Chevy Volt. These testers are customizable, allowing for multiple different components to be inspected for functionality. 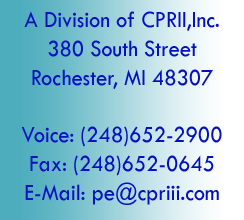 If you are interested in more information contact pe@cpriii.com Thank you for watching!